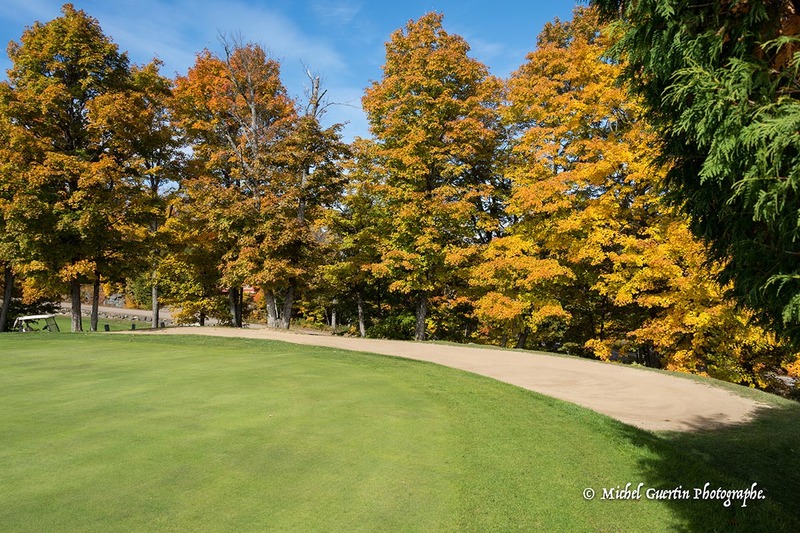 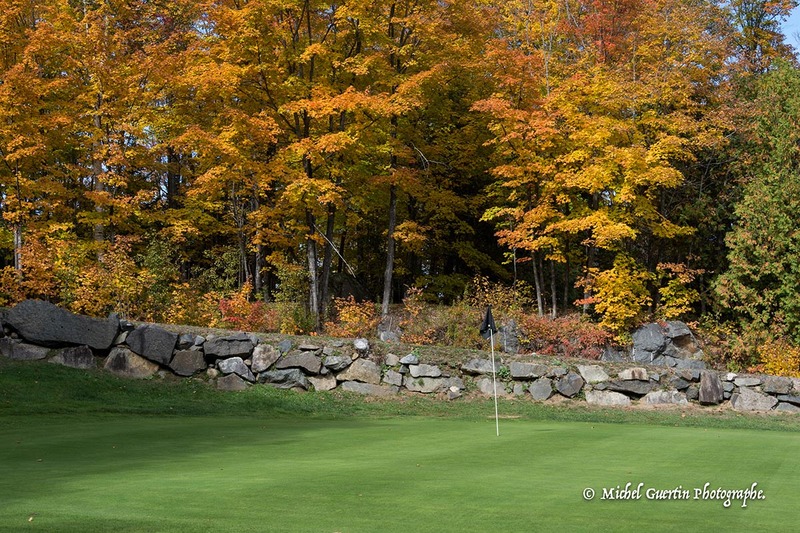 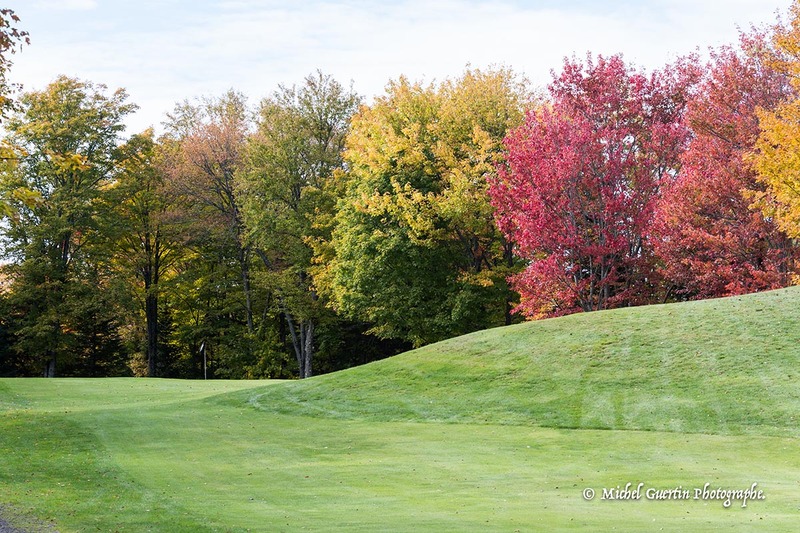 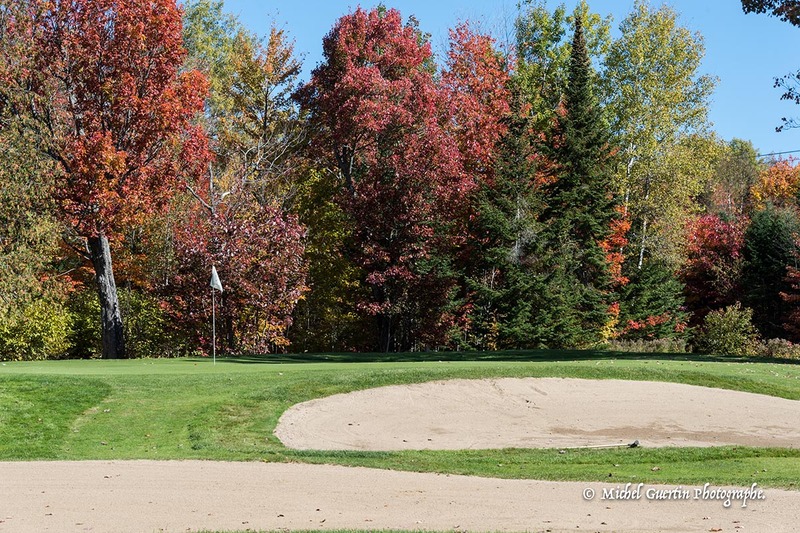 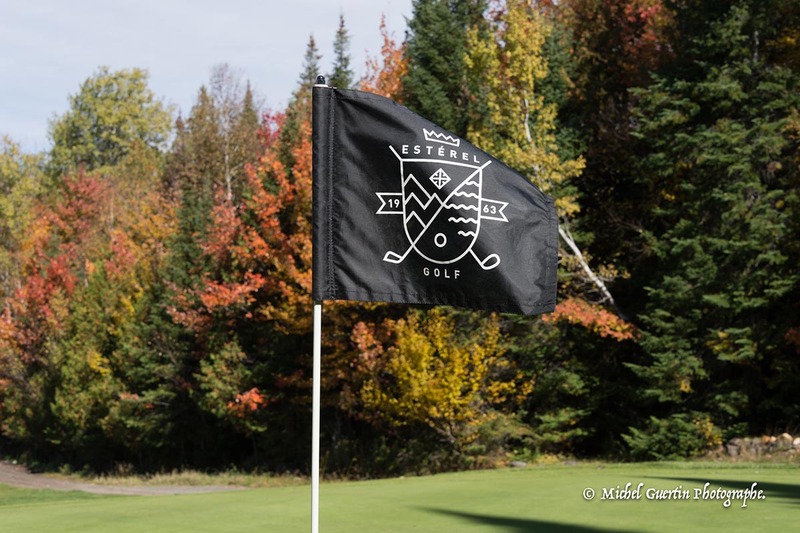 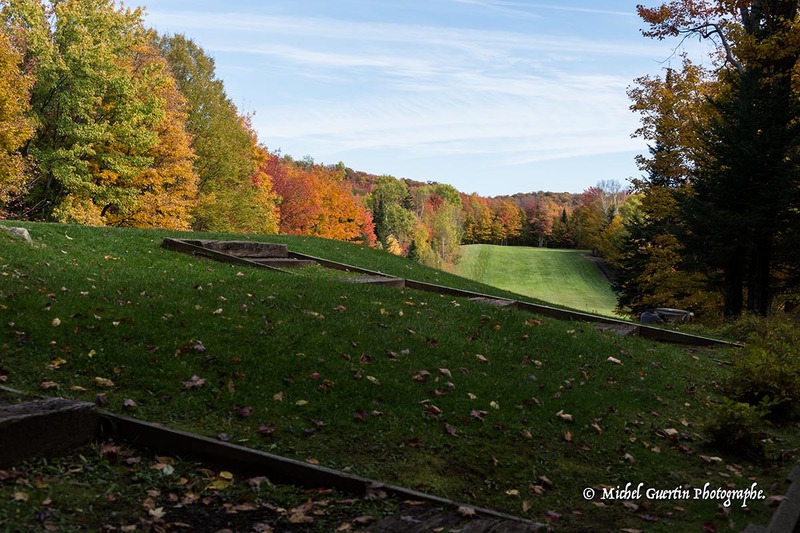 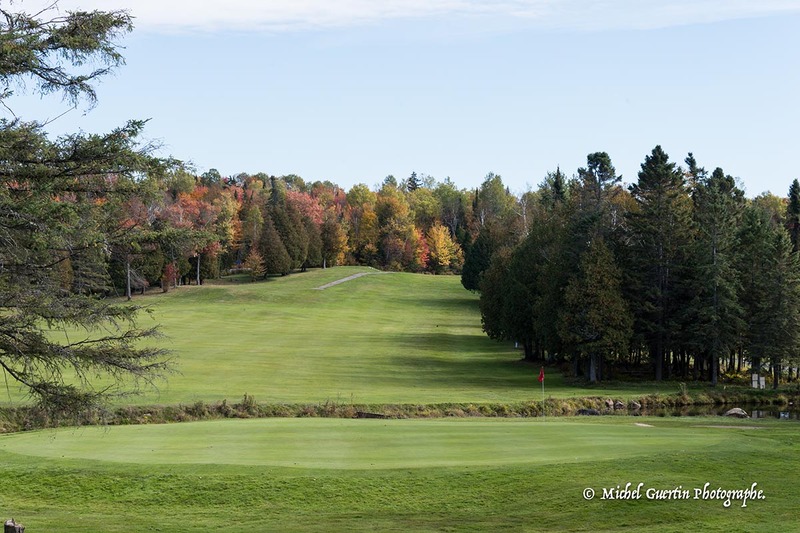 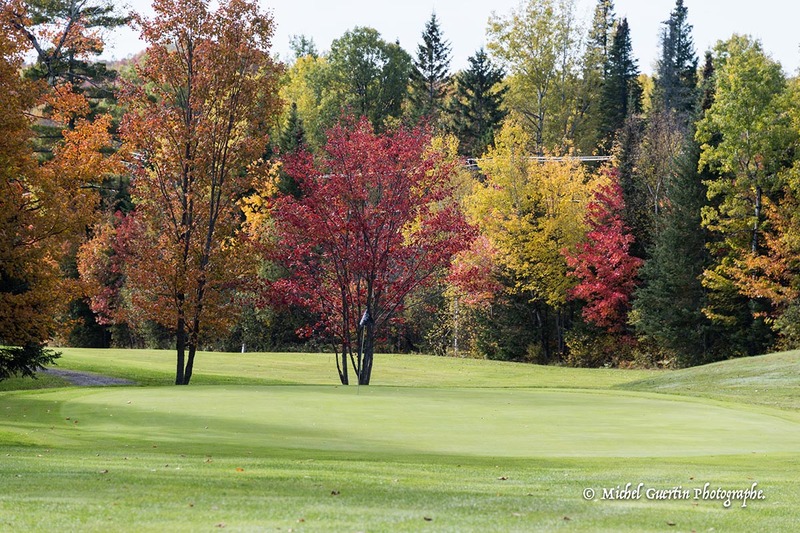 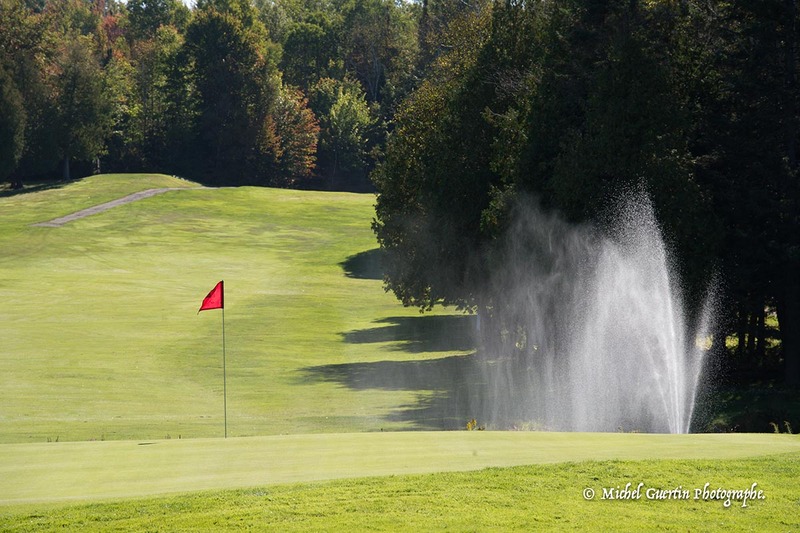 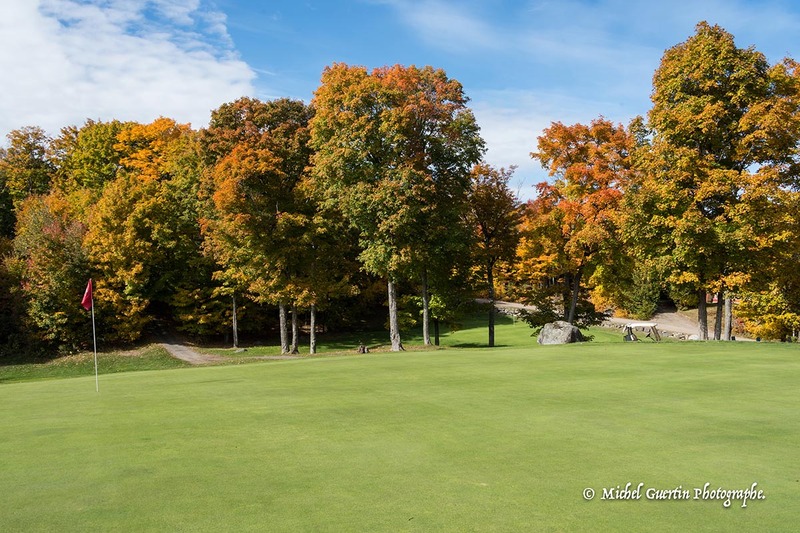 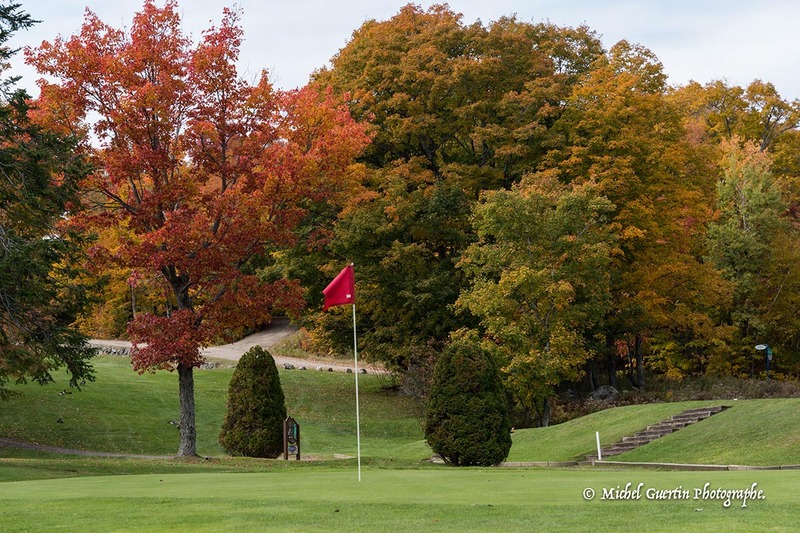 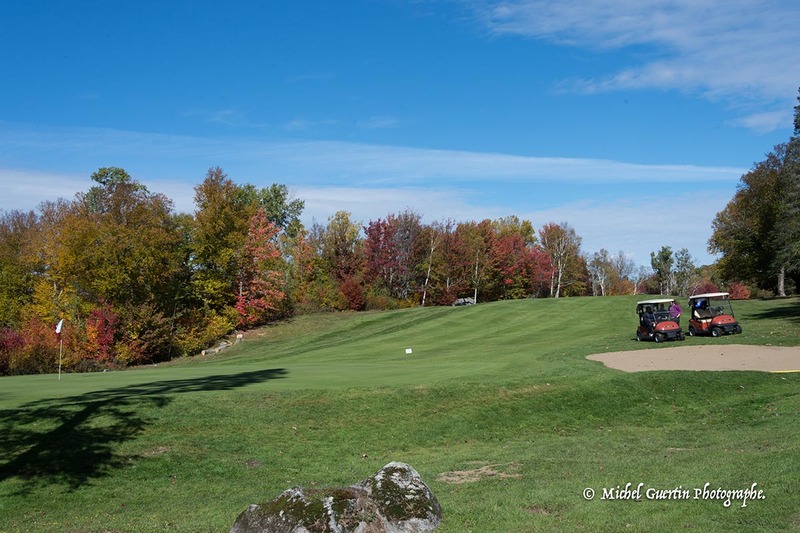 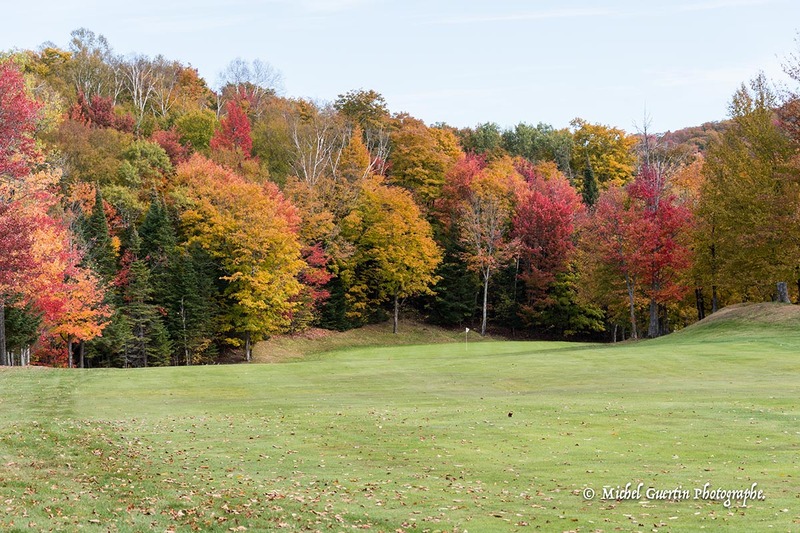 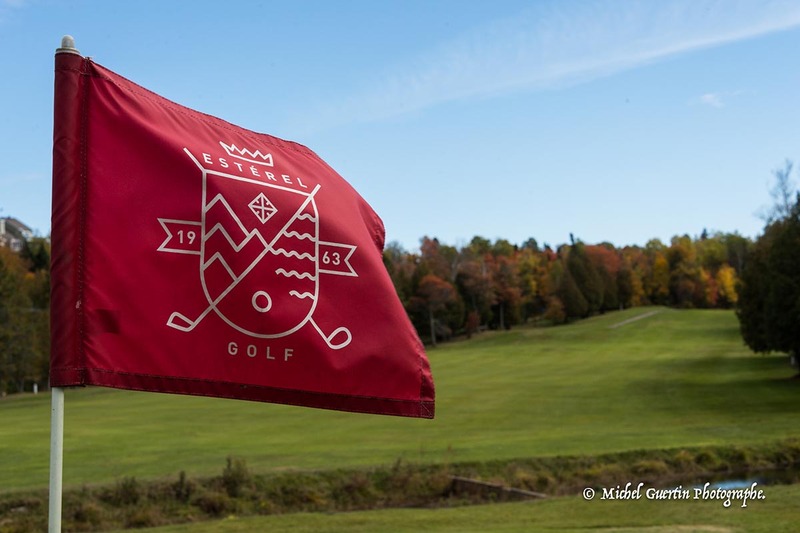 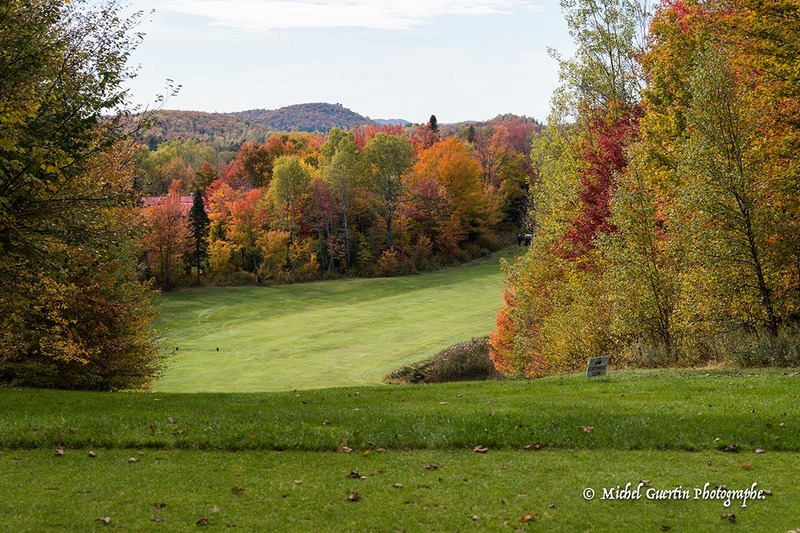 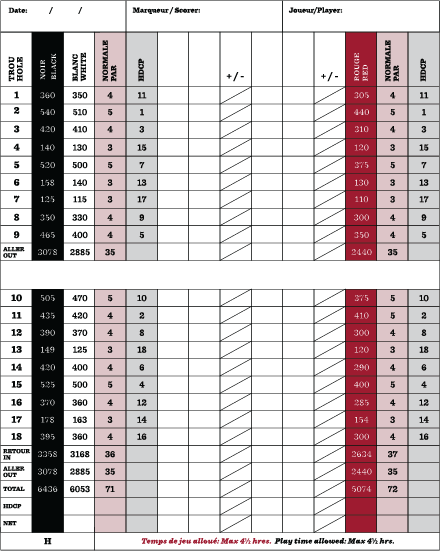 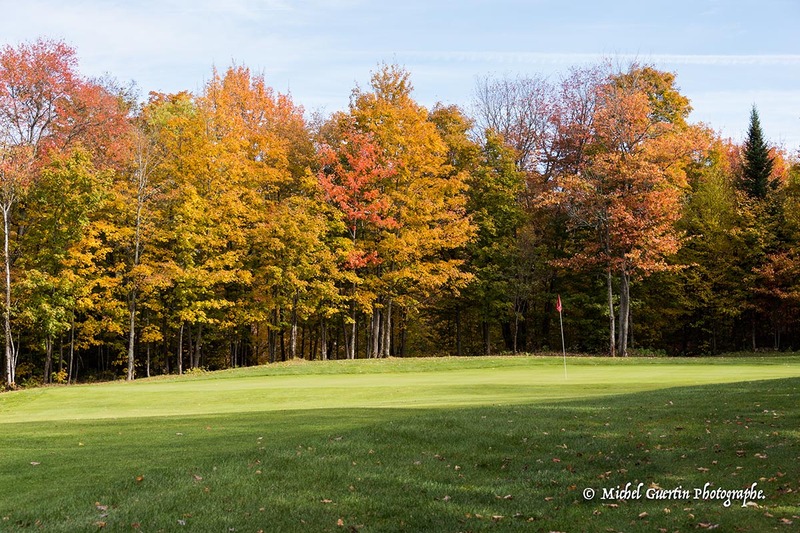 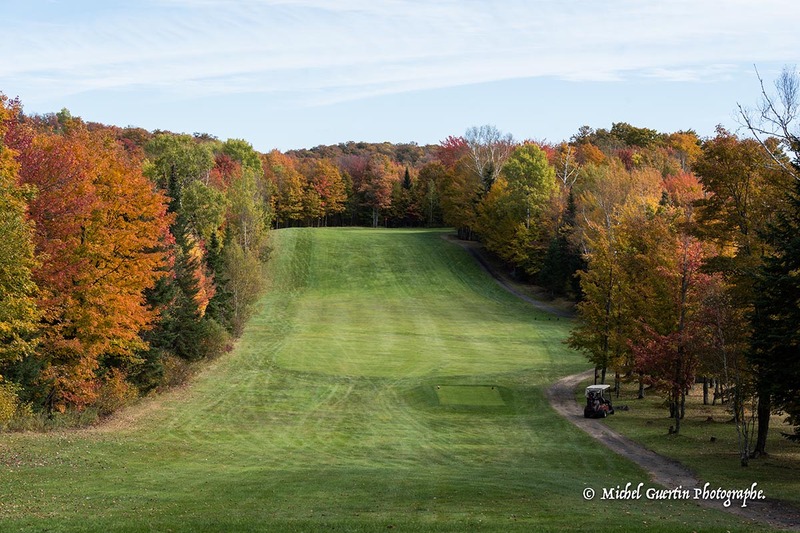 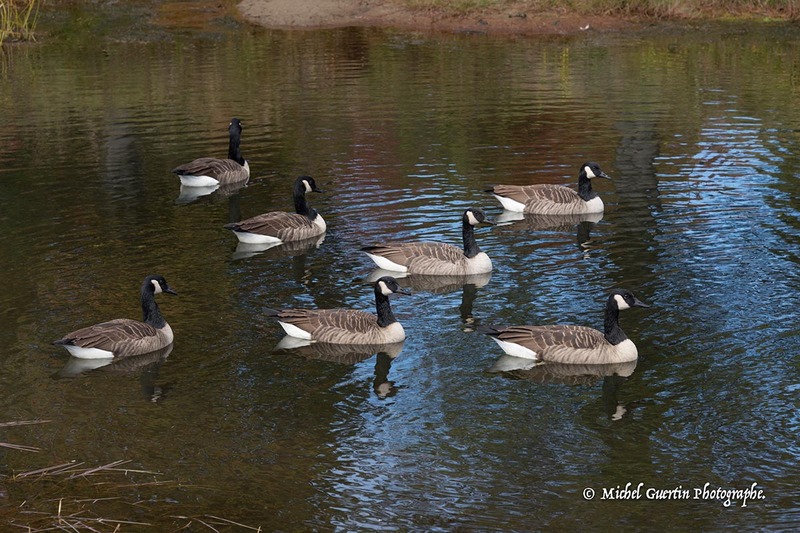 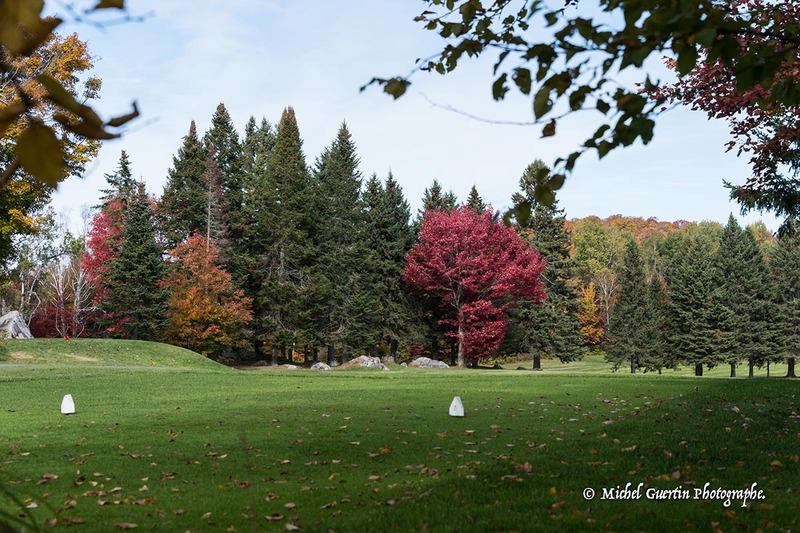 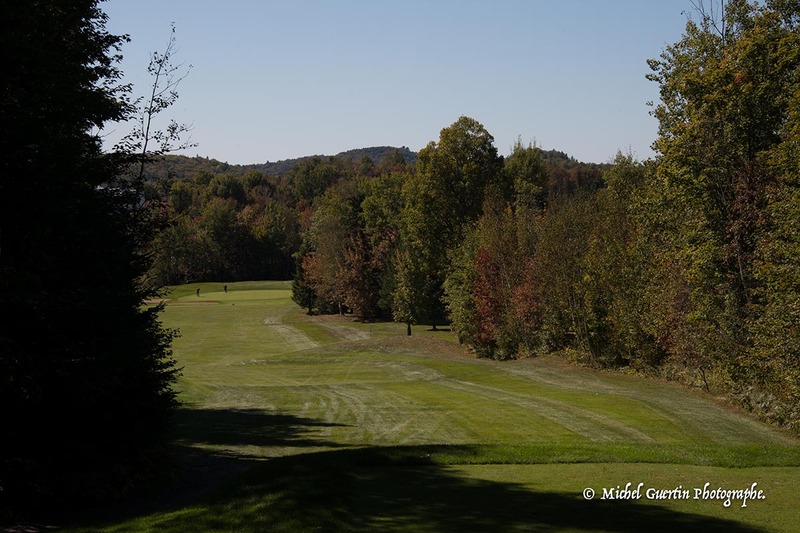 exciting golf courses in Quebec. 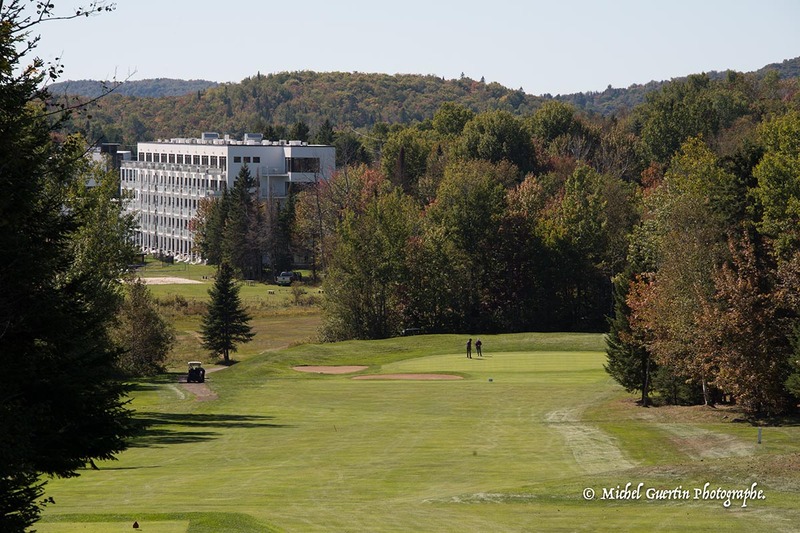 in Quebec will challenge all. 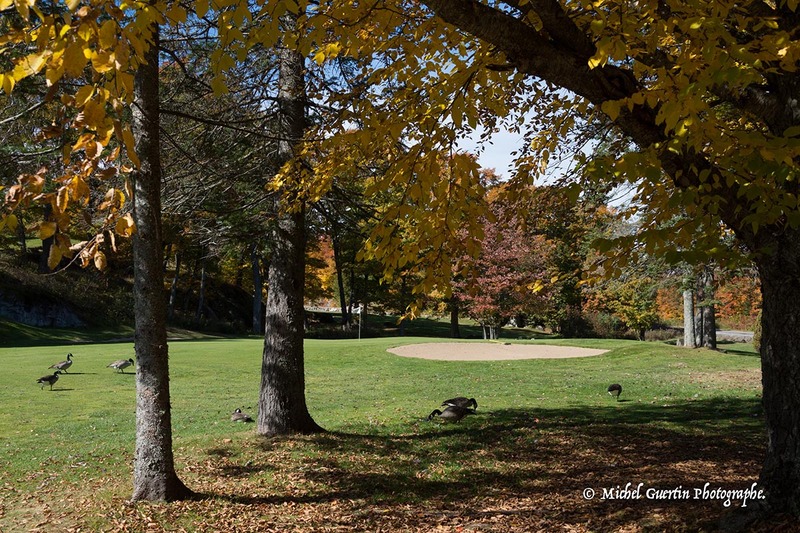 community, its people, its place.